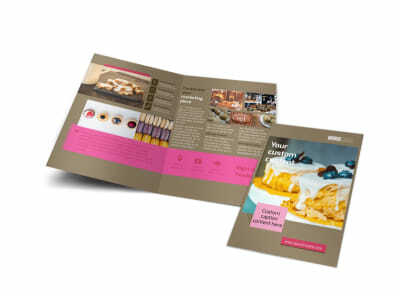 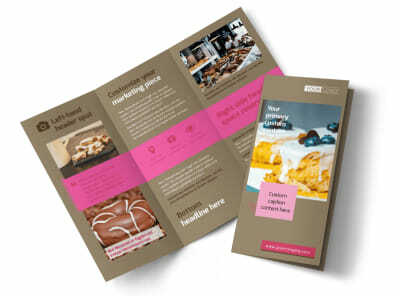 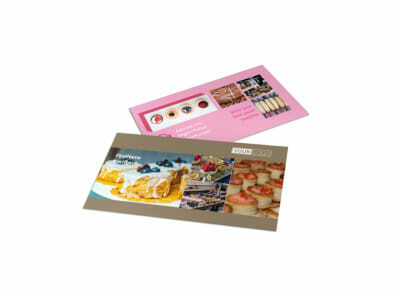 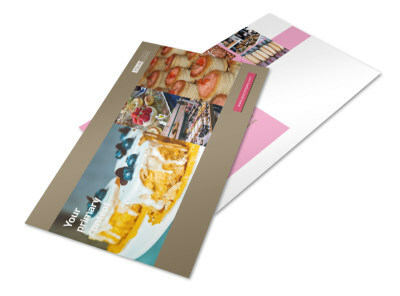 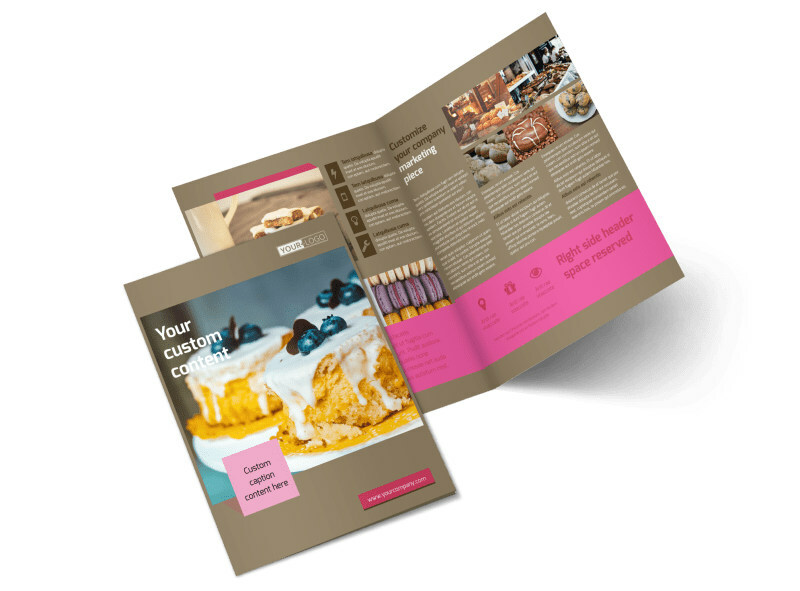 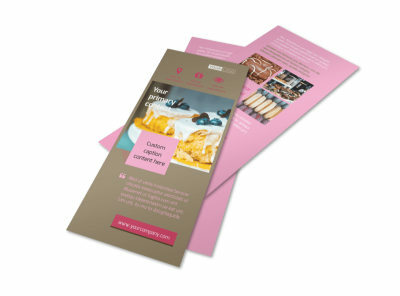 Customize our Pastry Catering Brochure Template and more! 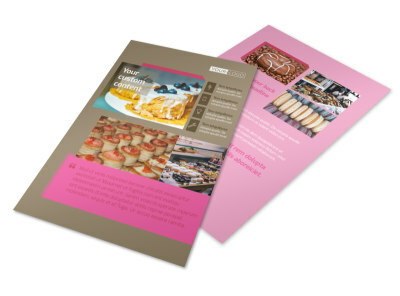 Let pastry lovers know of all the yummy treats your catering business can provide for their upcoming event with pastry catering brochures made using our online editor. 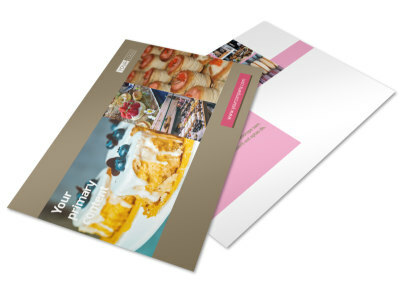 Choose a template, select a size and fold type, and customize with tantalizing images, eye-catching colors, and other elements that make your compelling info stand out.